An adolescent male lion nuzzles up to his mother in an intimate display of affection. A bull elephant dines on the intoxicating fruit of the Marula Tree. 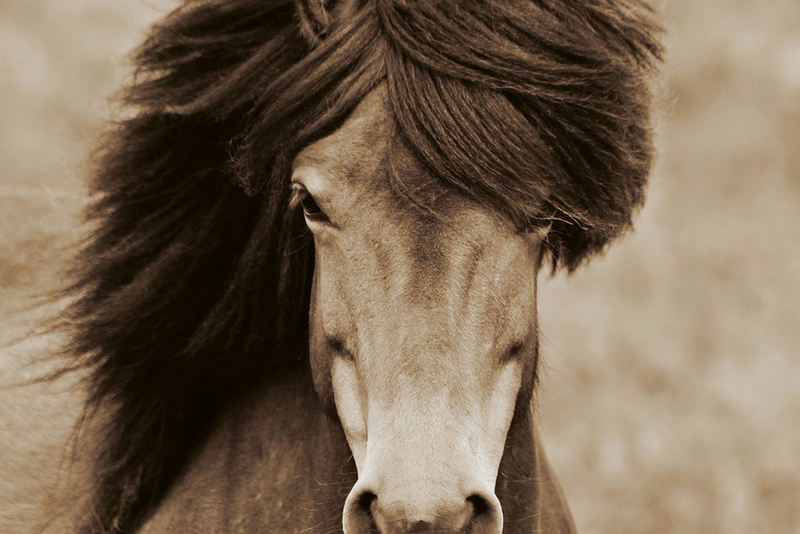 An Icelandic horse boldly standing its ground on its territorial land. Sea Lions play on the iceless rocks beside ancient mountains considered to be an extention of South America’s Andes. An aerial shot of The Great Migration from a hot air balloon. 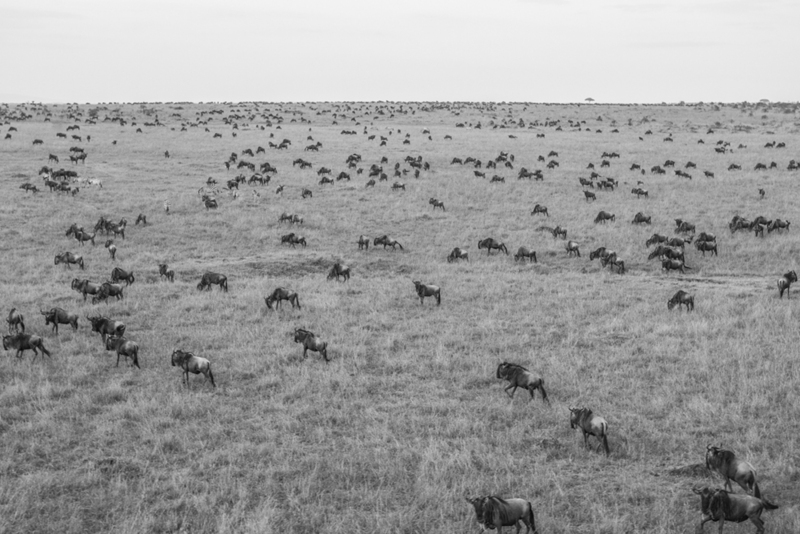 1.5 million wildbeest migrate through the Maasai Mara alongside 400,000 zebras and 200,000 gazelles accompany them along the way, making the plains look much like the earth did hundreds of thousands of years ago. 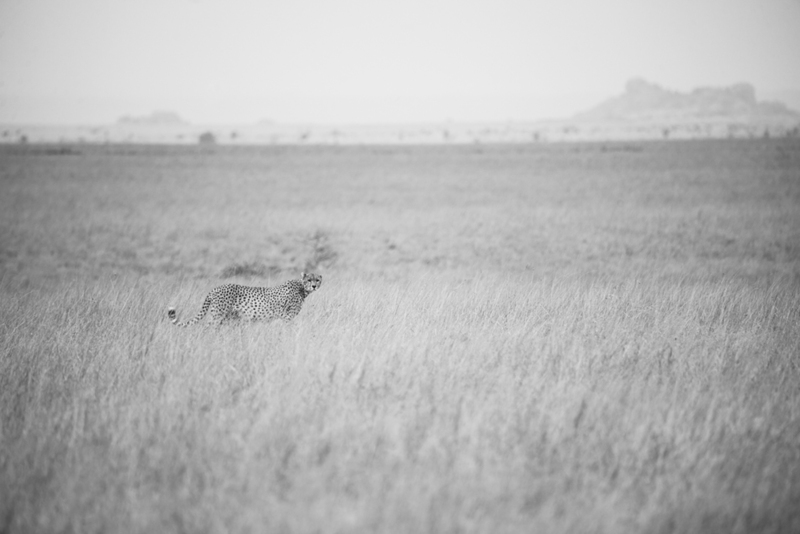 A lone cheetah hunts for its next meals in the high grasses of Kenya's plains. 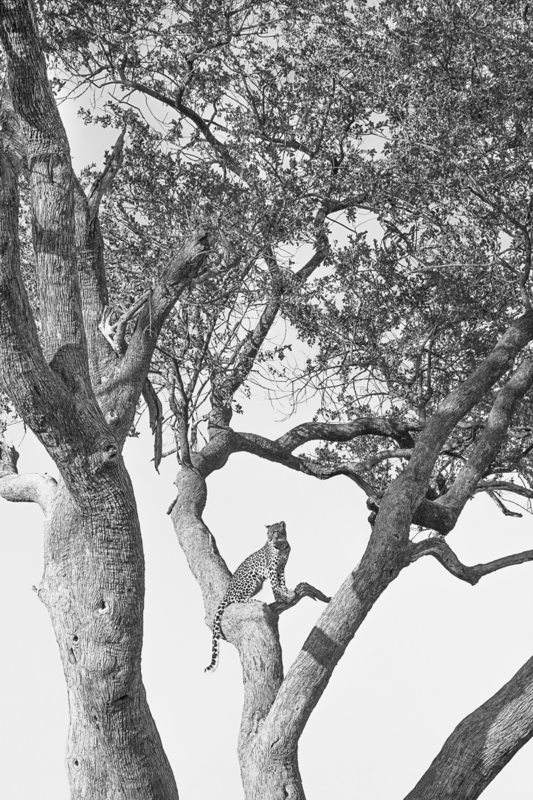 An elusive leopard takes a bird's-eye view of the area to find its next meal. 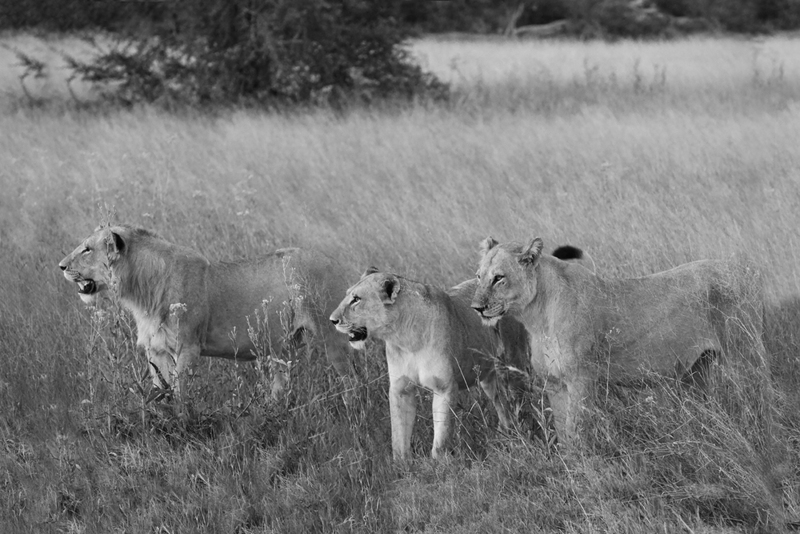 A pride of lions meander through the golden high of grasses of Botswana's flooded Okavango Delta in search of their next meal.